The PDF files in this download are short-form Quick Reference (also called “cheat sheet”) guides for IT professionals, developers, and scripting enthusiasts who want to learn tips, shortcuts, common operations, limitations, and proper syntax for using Windows PowerShell 4.0, Windows PowerShell Desired State Configuration (DSC), Windows PowerShell ISE, Windows PowerShell Web Access, Server Manager, WMI, and WS-Man in Windows Server 2012 R2 and Windows 8.1. PowerShell_LangRef_v4.pdf – This four-page reference describes operators, arrays, useful commands, methods, and other tips for using Windows PowerShell 4.0. 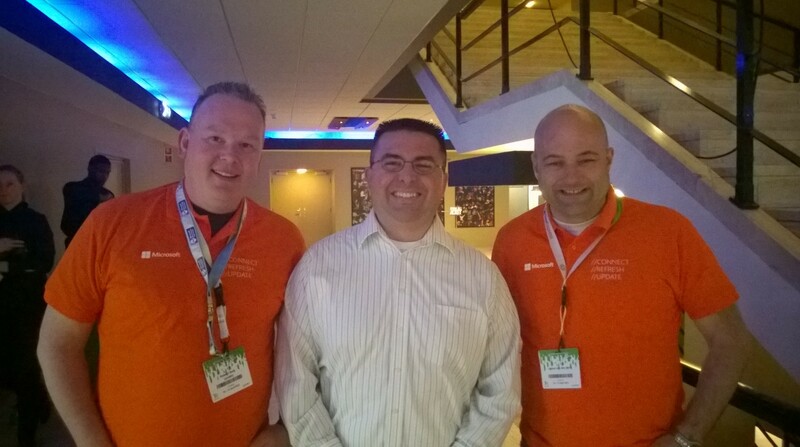 Also included is a Windows PowerShell reading and tutorial resource list. 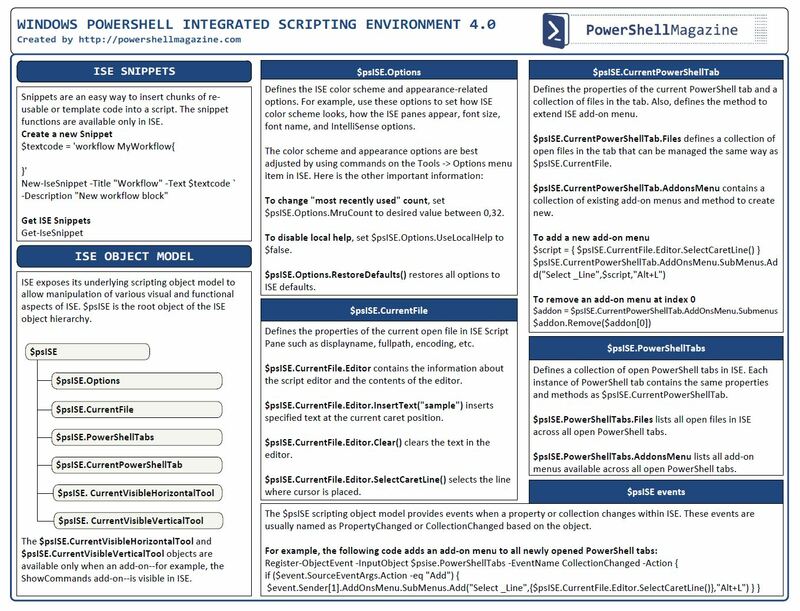 This quick reference is provided by PowerShell Magazine. 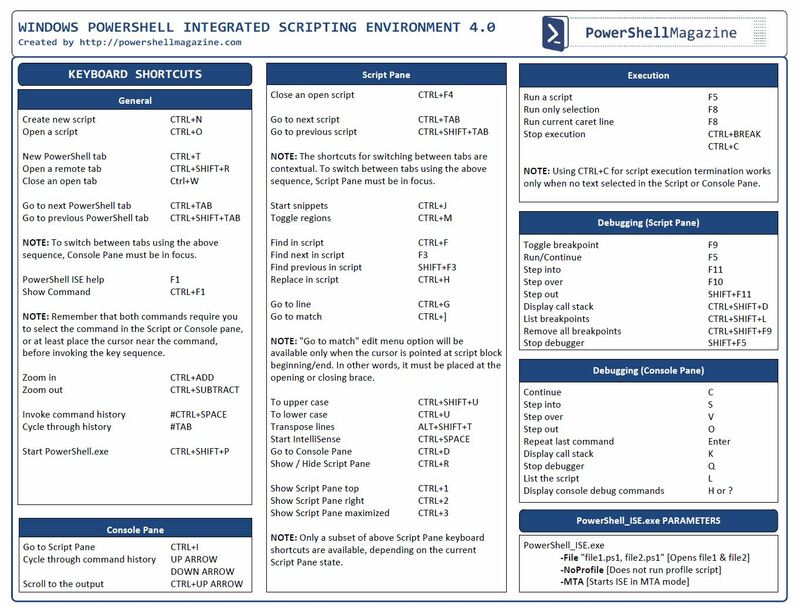 PowerShell_ISE_v4.pdf – This two-page reference describes keyboard shortcuts and hotkeys that you can use to navigate Windows PowerShell Integrated Scripting Environment (ISE) more quickly, and describes the updated ISE object model. Also included are tips for configuring $ps.ISE options, profiles, and properties. This quick reference is provided by PowerShell Magazine. PowerShell_Examples_v4.pdf – This two-page reference describes how to perform popular IT management and scripting tasks by using Windows PowerShell 4.0, including how to fetch data by using Management OData IIS Services, how to schedule jobs, how to add a #Requires statement to a script, and how to save Help for a module that is not necessarily installed on the local computer. This quick reference is provided by PowerShell Magazine. PowerShell_DSC_v4.pdf – Windows PowerShell Desired State Configuration (DSC) is new for Windows PowerShell 4.0. This two-page reference provides an overview of how DSC works, and describes the DSC cmdlets, available resources, Local Configuration Manager, and advanced resource properties. Quick_Reference_SM_WS12.pdf – This two-page reference describes common tasks that you can perform in the Server Manager console in Windows Server 2012 R2. Quickly learn how to manage remote servers that are running older versions of Windows Server by using Server Manager; how to run Server Manager deployment cmdlets for Windows PowerShell; how to save and export Server Manager settings, such as the servers you have added to the server pool, and custom server groups that you have created; where to find Server Manager log files; how to run popular WinRM commands such as creating a new listener; how to install roles and features on offline VHDs; and where to find documentation to help you manage multiple, remote servers by using Server Manager and Windows PowerShell. Quick_Reference_WMI_ITPro_WS12R2.pdf – This two-page reference describes features that were introduced to Windows Management Instrumentation (WMI) starting in Windows PowerShell 3.0. Included are examples of how to find namespaces and classes in WMI, and detailed information about CimSession, CimInstance, CIM operations, and invoking a CIM method. The quick reference describes how to get a list of new CIM cmdlets, and defines associations, WQL, WS-Man, WinRM, and CIM indications. Quick_Reference_WMI_Devs_WS12R2.pdf – This two-page reference describes features that were introduced to Windows Management Instrumentation (WMI) starting in Windows PowerShell 3.0 for developers. Included are examples of APIs and tools in WMI, and information about Convert-MofToProvider. Categories: PowerShell, Windows Server 2012 R2 | Tags: Powershell, Windows81, winserv, WS2012R2 | Permalink. 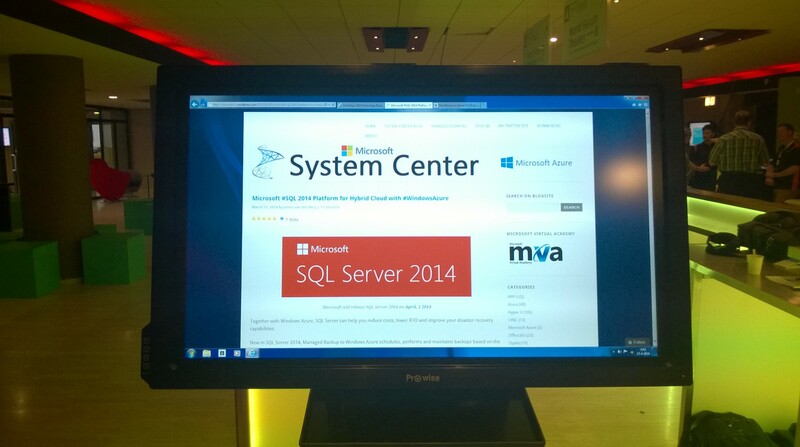 Categories: System Center 2012 R2 | Tags: SCVMM, sysctr | Permalink. The goal of the Infrastructure-as-a-Service (IaaS) product line architecture (PLA) is to help organizations develop and implement private cloud infrastructures quickly while reducing complexity and risk. 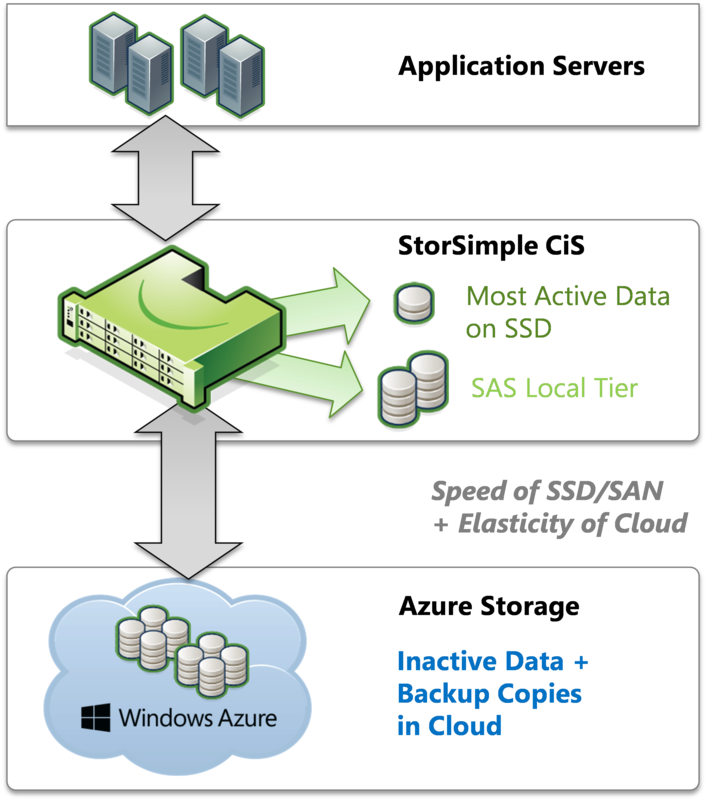 The IaaS PLA provides a reference architecture that combines Microsoft software, consolidated guidance, and validated configurations with partner technologies such as compute, network, and storage architectures, in addition to value-added software features. The private cloud model provides much of the efficiency and agility of cloud computing, with the increased control and customization that are achieved through dedicated private resources. By implementing private cloud configurations that align to the IaaS PLA, Microsoft and its hardware partners can help provide organizations the control and the flexibility that are required to reap the potential benefits of the private cloud. The IaaS PLA utilizes the core capabilities of the Windows Server operating system, Hyper-V, and System Center to deliver a private cloud infrastructure as a service offering. 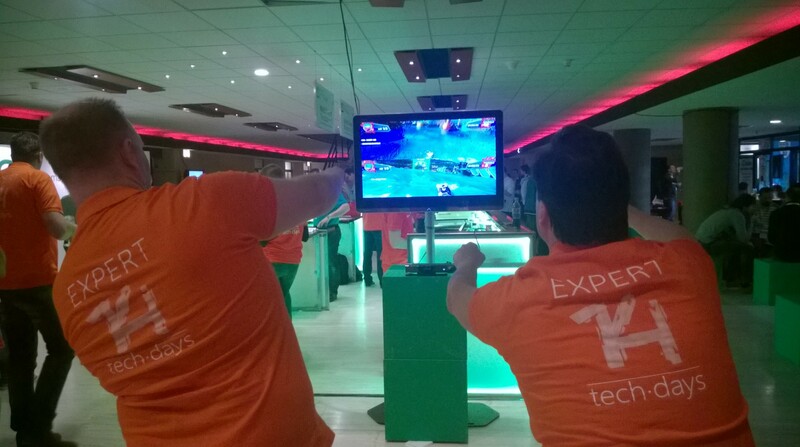 These are also the key software features and components that are used for every reference implementation. 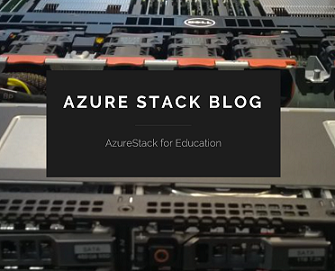 Categories: Azure, Hyper-V, Microsoft Azure, SQL, System Center 2012 R2, Windows Server 2012 R2, WindowsAzure, WindowsAzurePack | Tags: Azure, Cloud, CloudOS, HyperV, IAAS, SCVMM, WS2012R2 | Permalink. 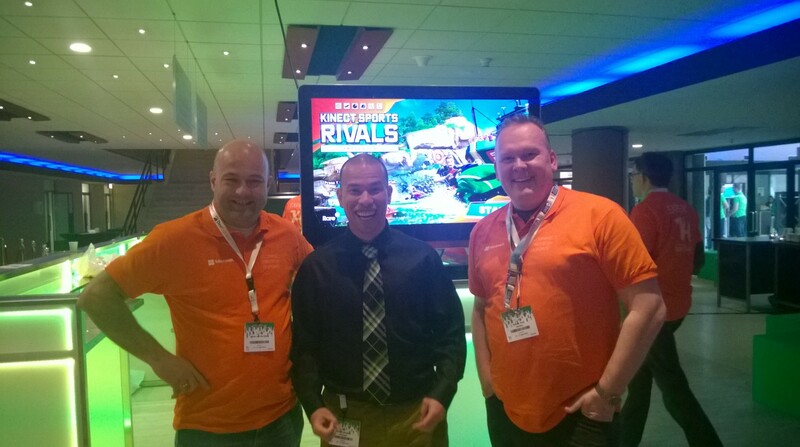 On the Photo with Microsoft alias Dansaap Daniel van Soest. 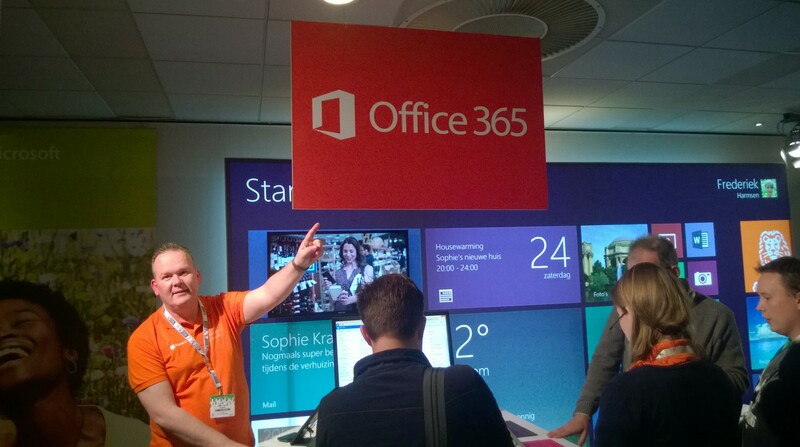 Robert Smit Cluster MVP : Office365 doen we ook ! 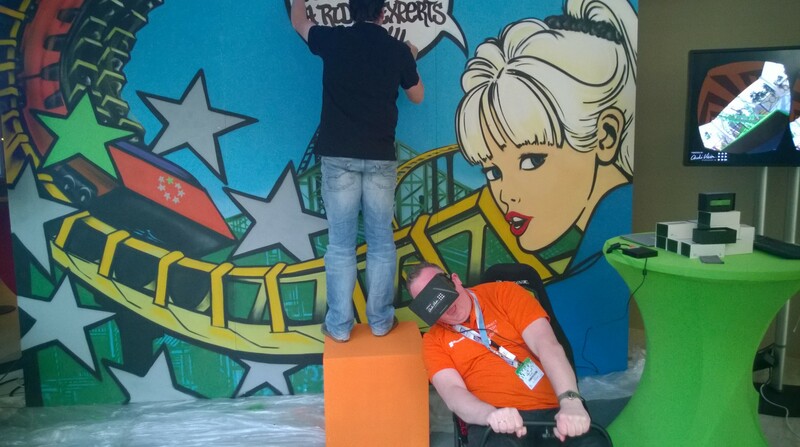 Toys for Boys in the Virtual Roller Coaster. 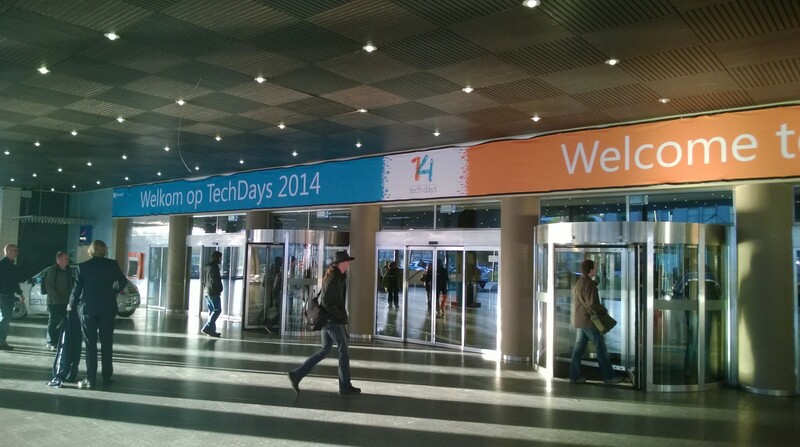 THANK YOU ALL for these AWESOME TechDays 2014 ! 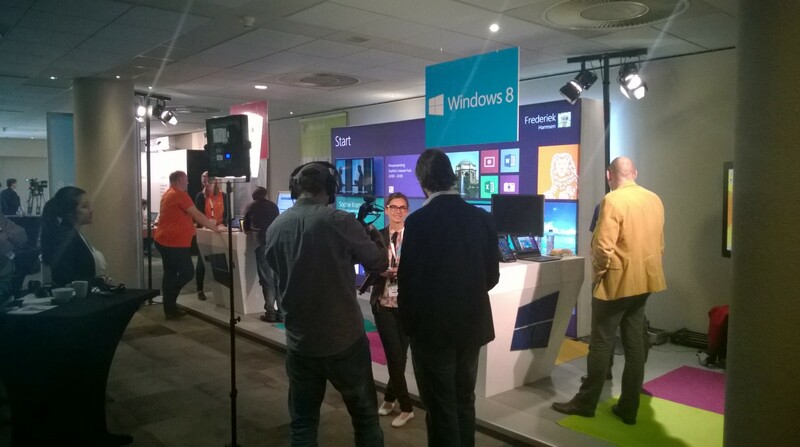 Go for HybridCloud with Microsoft CloudOS. 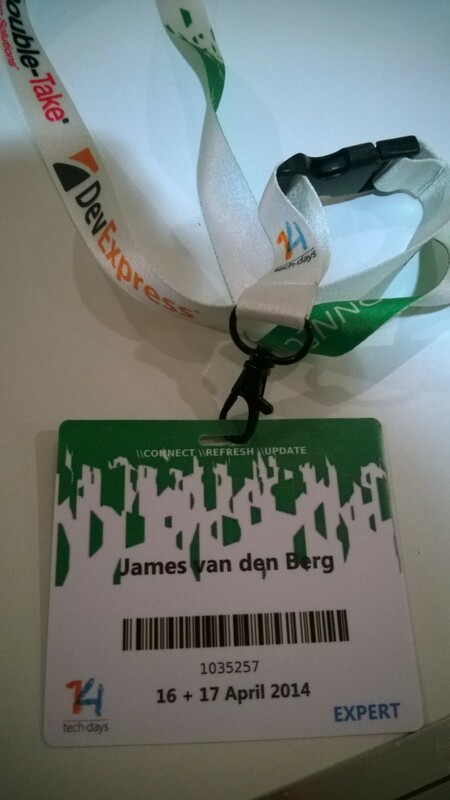 Categories: Azure, Hyper-V, Microsoft Azure, Office365, Sharepoint, SQL, System Center 2012 R2, Windows 8, Windows Server 2012 R2, WindowsAzure, WindowsAzurePack | Tags: Azure, Cloud, CloudOS, DEV, HyperV, ITPRO, MVPBUZZ, SCVMM, sysctr, TechDaysNL, winserv | Permalink. 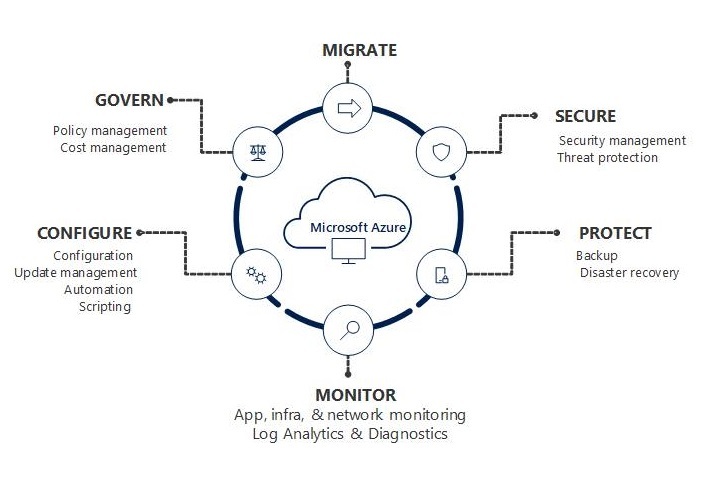 This management pack provides capabilities to discover, monitor and manage HDInsight clusters deployed either on Analytics Platform System (APS) Appliance or Windows Azure. 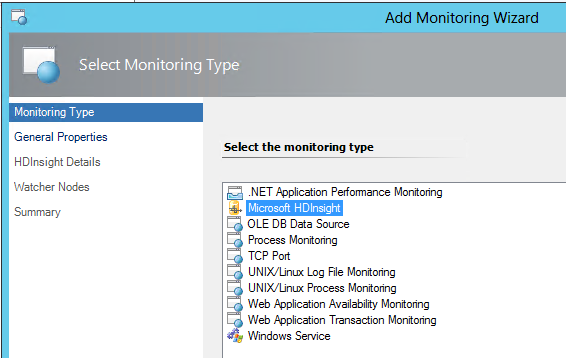 It simplifies monitoring process for HDInsight. In addition to health monitoring capabilities, management pack includes a custom diagram view to visualize HDInsight cluster topology. The custom view has detailed knowledge about cluster structure and the health states of host components and cluster services. That enables near real-time diagnosis and resolution of detected issues. 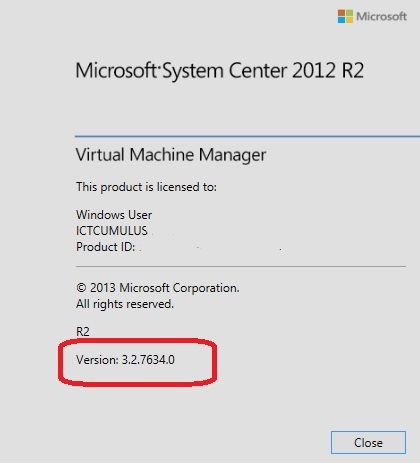 This management pack requires 2012 or 2012 SP1 version of System Center. 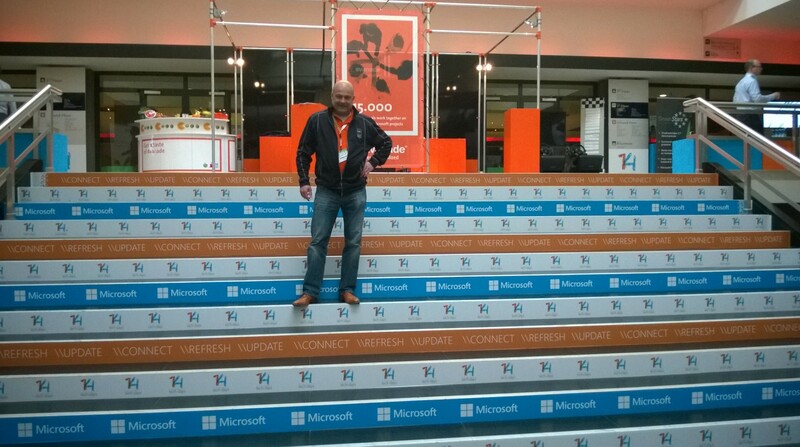 Discovers HDInsight clusters deployed on Analytics Platform System or Windows Azure. Cluster view: hierarchy view that includes all monitored clusters with their health information. Host hierarchy: represents the role of each cluster node (host), its health and the health of all deployed components. Service hierarchy: represents the health of each HDInsight component and the health of HDInsight service that component belongs to. The ability to roll up overall health information across host and service sub-hierarchies. Alerts view: view for IT operator to look at proactive monitoring alerts and take appropriate actions. Dashboard views: Several carefully designed dashboards that provide the most important insights into the health and performance of the cluster, HDFS and MapReduce services. Performance views: Standard SCOM views that enable visualization of Hadoop metrics at the cluster level and the level of each cluster node. Provides context sensitive tasks to stop or start host component, cluster service or all cluster services at once. 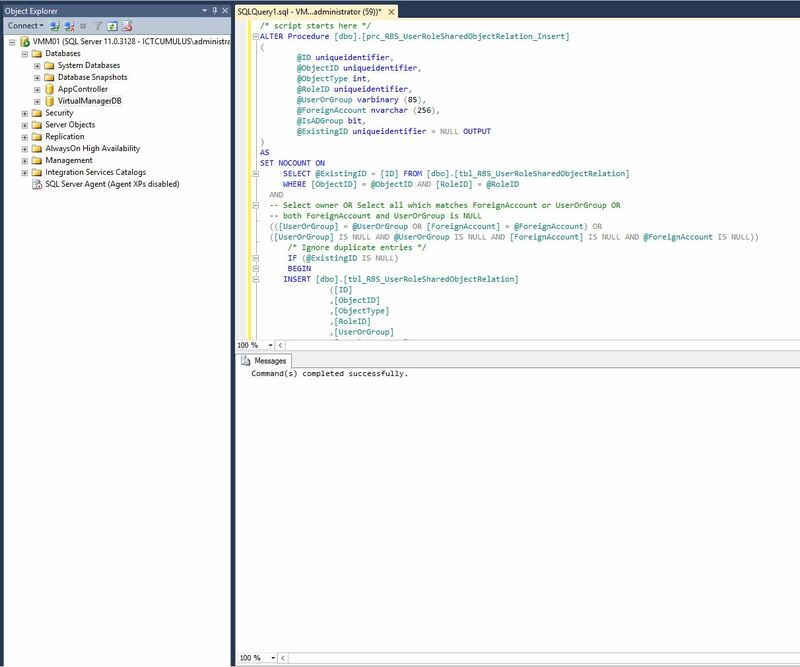 Uses Run-as profiles to securely connect to HDInsight clusters. 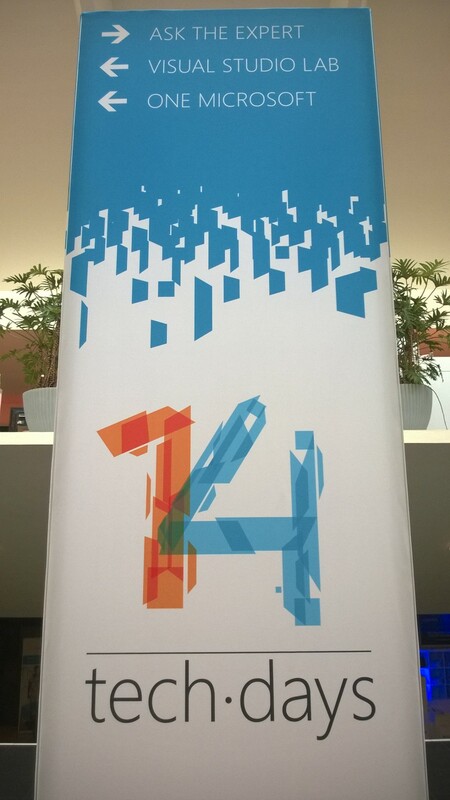 Categories: Azure, System Center 2012 R2, WindowsAzure | Tags: Azure, Cloud, SCOM, sysctr | Permalink. 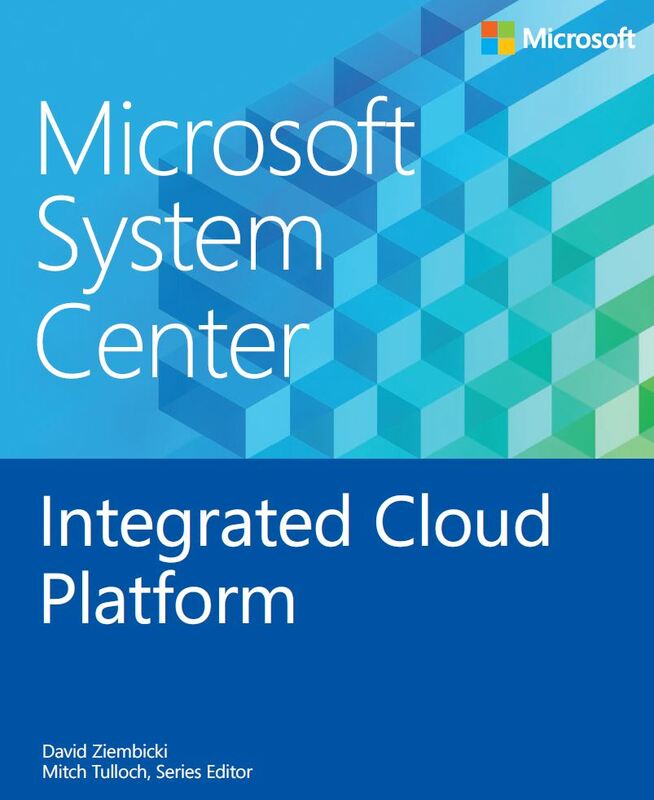 Microsoft System Center: Integrated Cloud Platform is targeted toward IT executives and architects interested in the big picture of how Microsoft’s cloud strategy is delivered using Windows and Microsoft System Center. 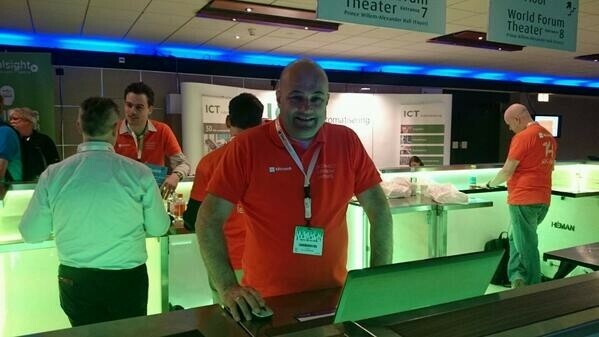 We provide an all-encompassing approach to understanding and architecting Windows Server 2012 R2, System Center 2012 R2, and Windows Azure based solutions for infrastructure as a service. 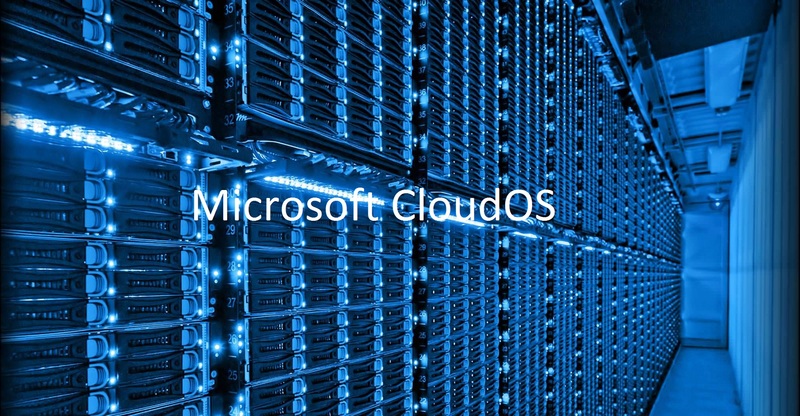 The combination of Windows, System Center, and Windows Azure is a cloud-integrated platform, delivering what Microsoft calls the “Cloud OS,” which is a common platform spanning private cloud, public cloud (Windows Azure), and service provider clouds. This platform enables a single virtualization, identity, data, management, and development platform across all three cloud types. Categories: Azure, Hyper-V, Microsoft Azure, System Center 2012 R2, Windows Server 2012 R2, WindowsAzure, WindowsAzurePack | Tags: Azure, Cloud, CloudOS, Ebook, SCVMM, sysctr | Permalink. This topic lists the Windows PowerShell modules included with Windows Server 2012 R2 and Windows 8.1. 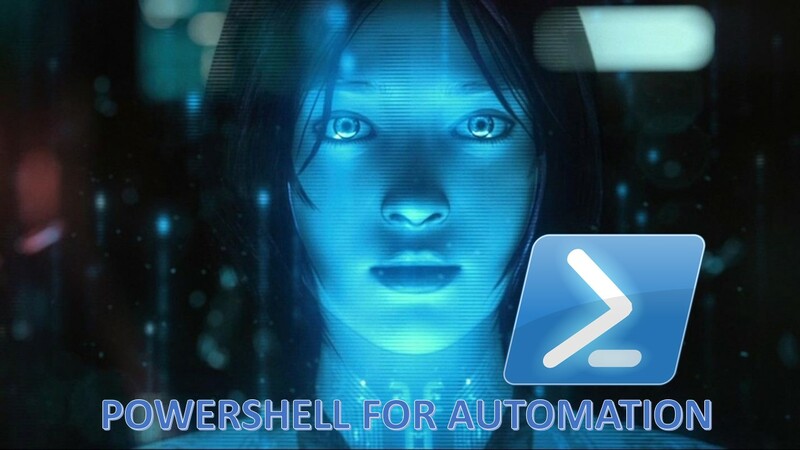 The Windows PowerShell modules in the list support automating the features of those operating systems and provide links to the cmdlet references for each module. These modules enable you to use Windows PowerShell to administer, maintain, configure, and develop new features for Windows 8.1 and Windows Server 2012 R2. Categories: Azure, Hyper-V, PowerShell, Windows Server 2012 R2, WindowsAzure | Tags: Azure, Powershell, Windows, winserv, WS2012R2 | Permalink.